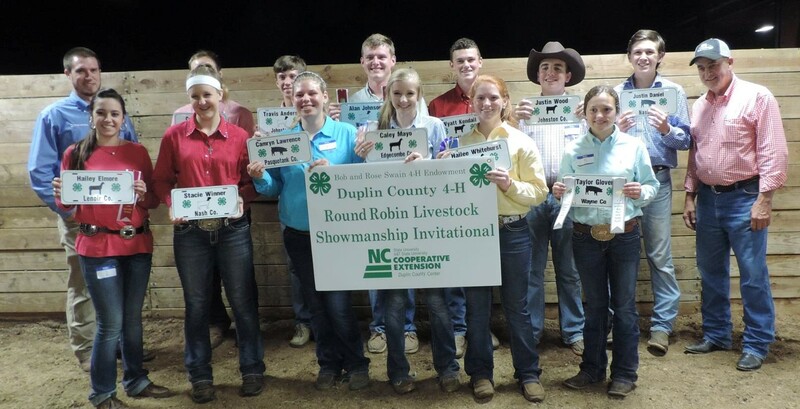 Sunday, October 28, 2018, 1:00 p.m.
We have a new opportunity for the winners of Showmanship at the NC State Fair. This same event has been offered on the Eastern Circuit for a few years, but we are opening it up to the state this year. Duplin County has an endowment that will fund the event. It will be held the same Sunday as the State Fair Skillathon Contest. Details attached. For more information, please contact Eve Honeycutt 252-527-2191 Or Charmae Kendall 910-296-2143.